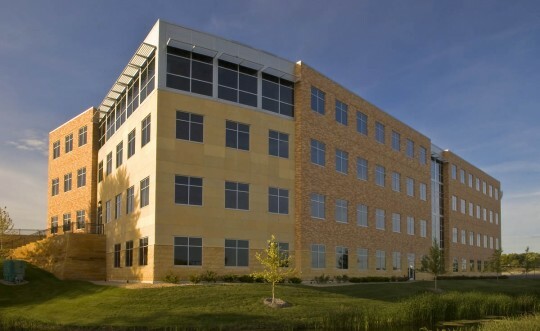 80,000 square foot medical office building located in Waconia, MN. 200 tons of cooling using VAV root top units. High efficiency boilers with hydronic heat.